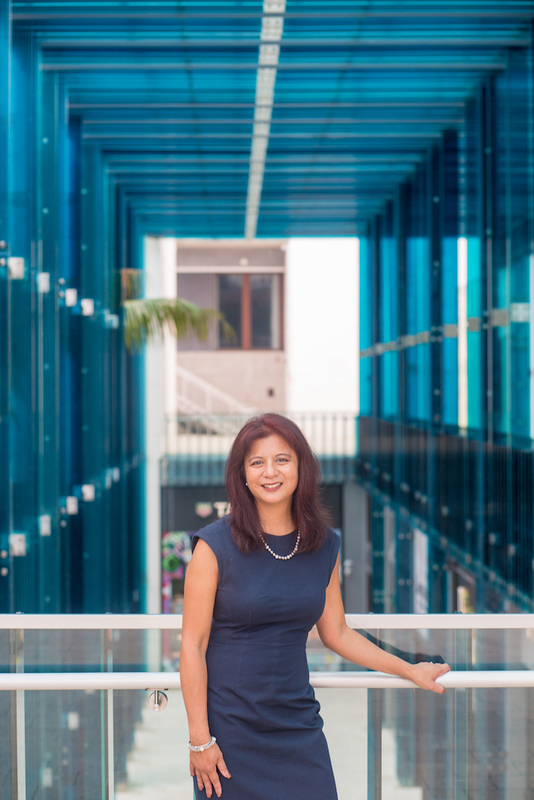 Lisa Morales is the Marketing and Communications Director for Home Show Management Corp. She first joined the Home Show in 2015 as the Managing Curator of At Home with Art (an artist encounter exhibition.) She would continue to take on more roles such as public relations and social media management until starting her current position in April, 2016. Since 2010, Lisa has operated Allegory PR Services — a boutique public relations and marketing agency. She has extensive experience in the South Florida arts scene as both arts writer and public relations professional with clients that have included: Miami Downtown Arts District Association; ACND Gallery of Art; Etra Fine Art; Barry University Fine Arts; Arts for Learning; The Miami Music Teachers Association; the Sicilian Film Festival Miami Beach; Santiago Medina Fine Art; and California artist, Blair Cahill. Lisa has also worked in the food and wine industry in the area of special event promotion for clients: North American Sommelier Association, Wine by the Bay and Wynwood Oven. She has recently branched out into the area of commercial real estate. She is a Florida Contributor to The Culture Trip; covers Art Basel, Design Miami and satellite fairs for Italian magazine, La Ceramica in Italia e nel Mondo; and most recently became a Contributing Editor for Widewalls. During Art Basel Miami: Miami Art Week, Lisa has contributed social media content for Indulge Miami and Modern Luxury Interiors South Florida. Lisa holds an Honors B.A. in Cinema Studies and English Literature from the University of Toronto, and a certificate in Business Administration and Radio and Television Arts, from Ryerson University (Toronto.) She is currently continuing visual arts studies and has received certificates for courses: Roman Art and Archaeology (University of Arizona), Modern Art and Ideas (MOMA) and Photography Basics and Beyond: From Smartphone to DSLR Specialization, Level 4 of 5:”Photography Techniques: Light, Content, and Sharing by Michigan State University on Coursera.” Most recently, Lisa became a member of the Society of Wine Educators (SWE) and is preparing for the Certified Specialist of Wine exam. Read more about Lisa in a recent interview featured in VoyageMIA.